This beautiful home in Meadowbrook is located on a large cul-de-sac lot! The owner has made many recent updates including: kitchen appliances; light fixtures; new carpet; fresh paint; porcelain wooden tiles in kitchen, breakfast and laundry room; new AC & heaters. 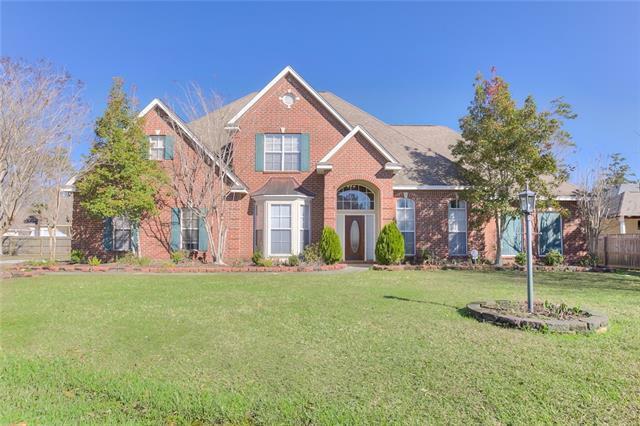 This spacious home has room for everyone with 4 bedrooms/3.5 baths, office, formal dining, large den, bonus area up and large fenced yard. Security system; great school district; close to Causeway and shopping. Listing provided courtesy of Gayle P Sisk of Latter & Blum Inc/Realtors.